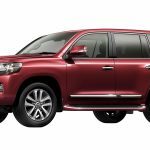 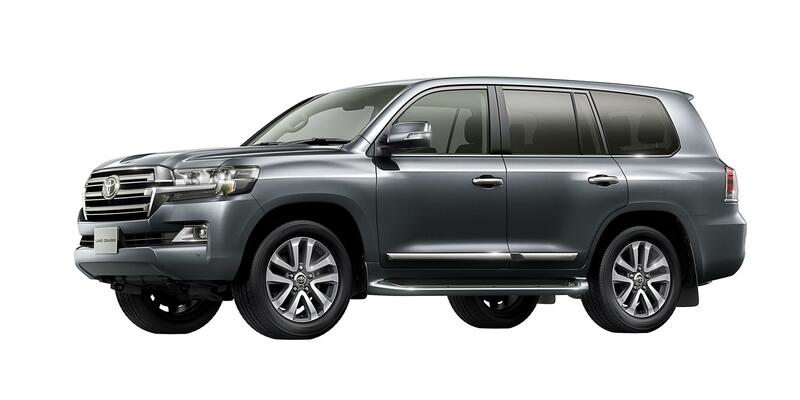 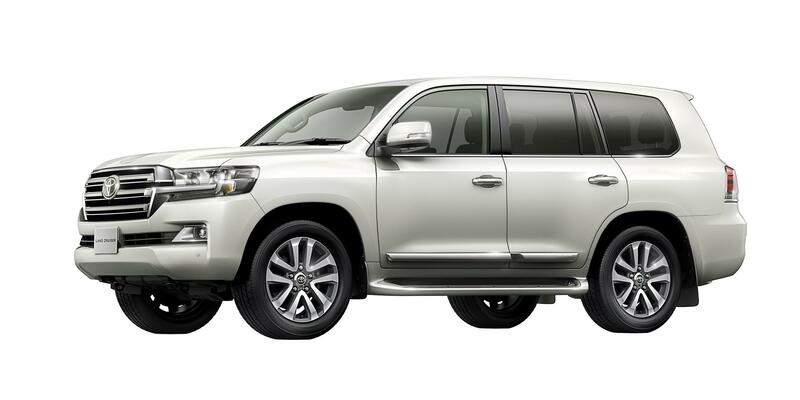 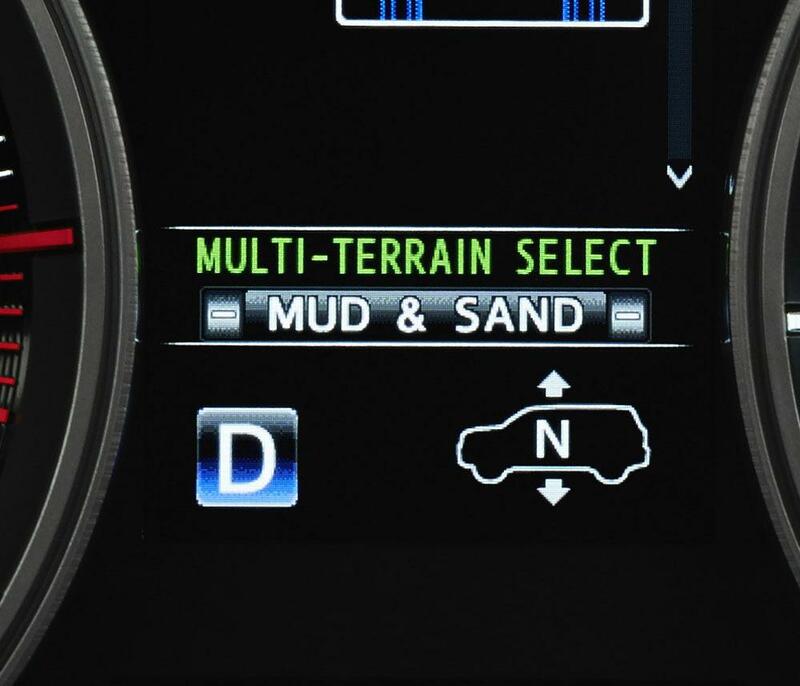 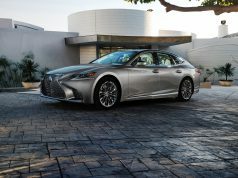 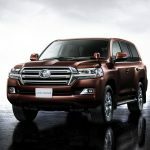 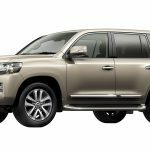 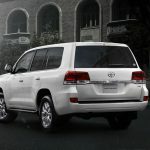 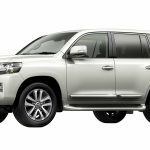 Alongside the mid-cycle update of the 2016 Lexus LX570, Toyota also announced the refreshed 2016 model year of the Lexus LX’s sibling: the Land Cruiser 200, for the Japanese and Australia market. 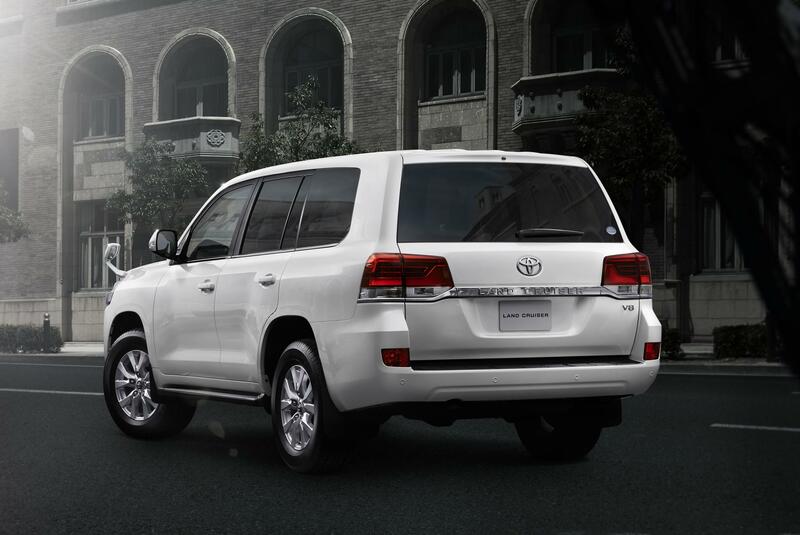 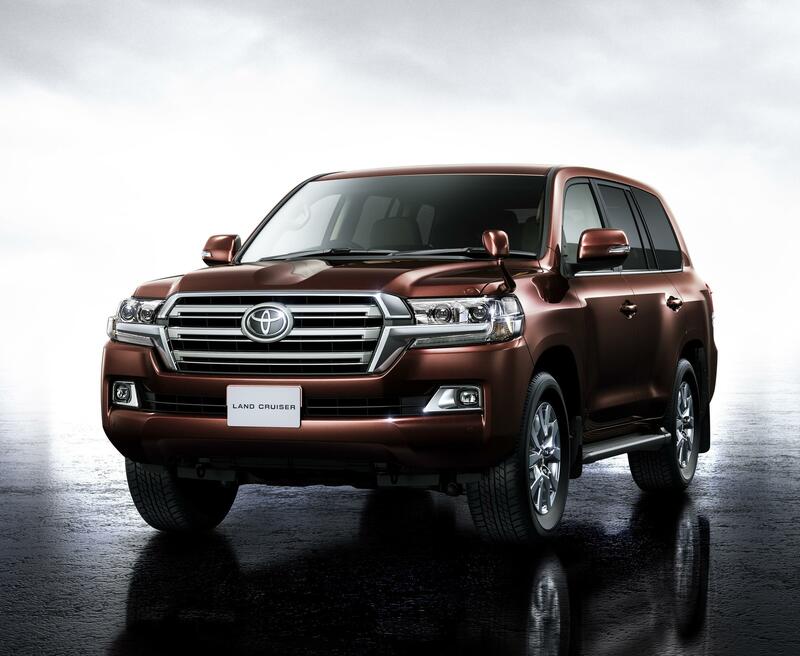 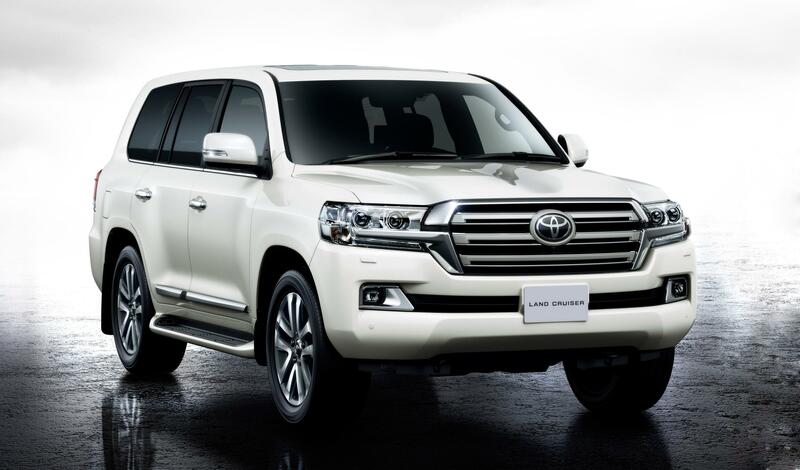 However, the same Land Cruiser (with the 5.7L V8 will soon come to State side). 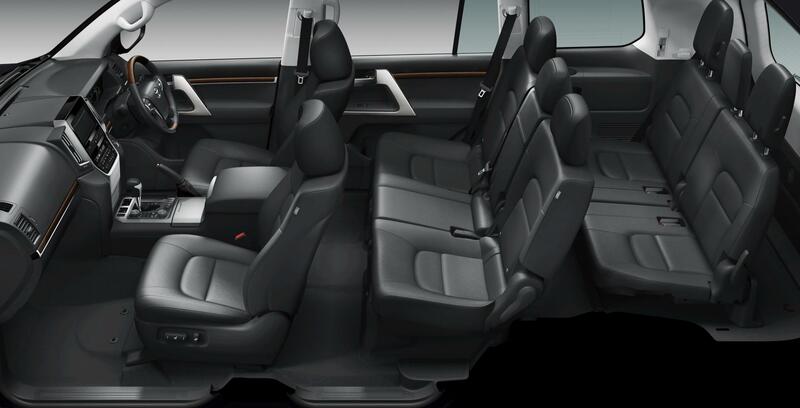 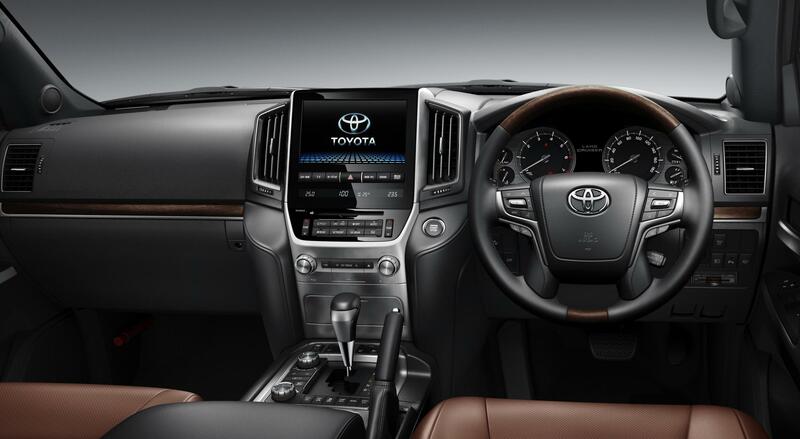 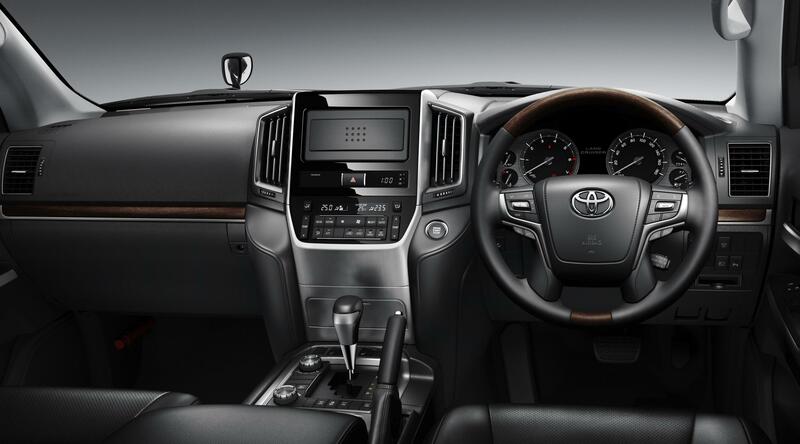 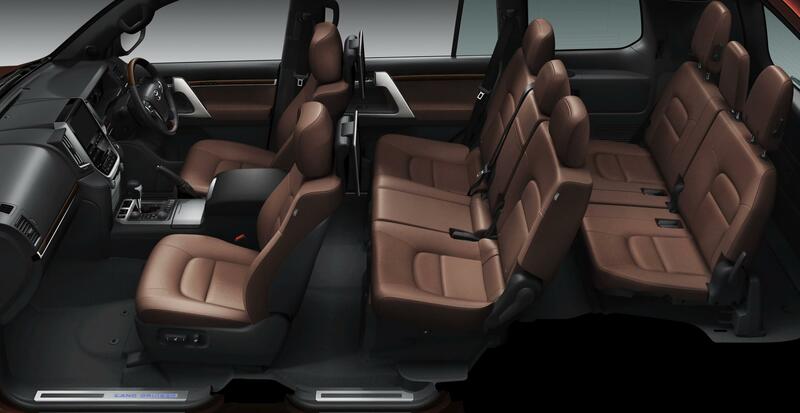 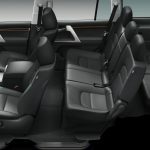 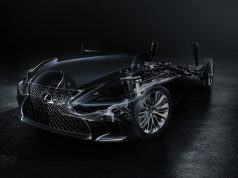 You can see Toyota has made some exterior/interior styling changes through the below gallery. 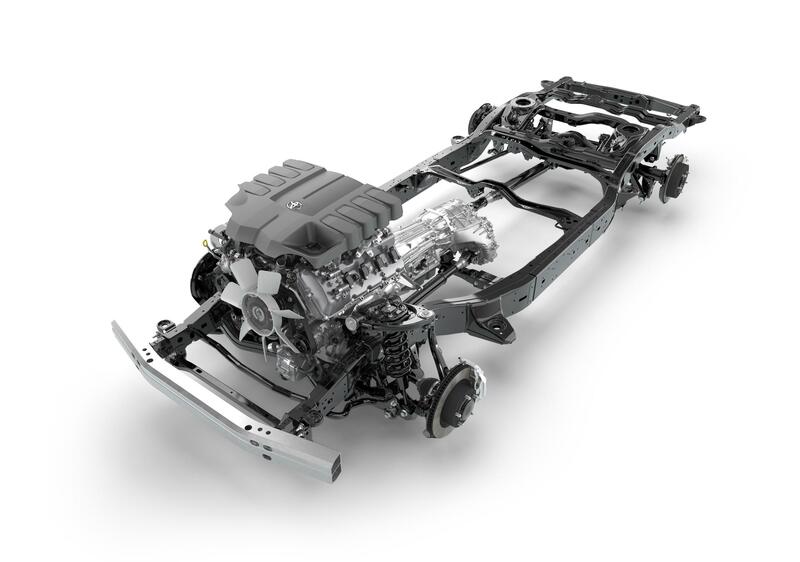 From the mechanical aspect, small massages have been applied to the 4.5L twin-turbo diesel V8 and also the 4.6L gasoline V8. 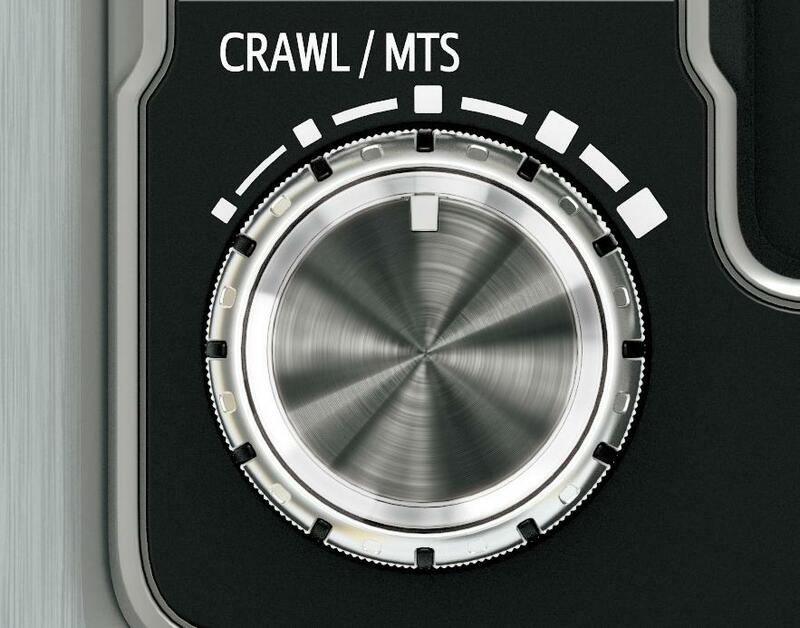 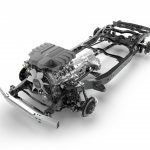 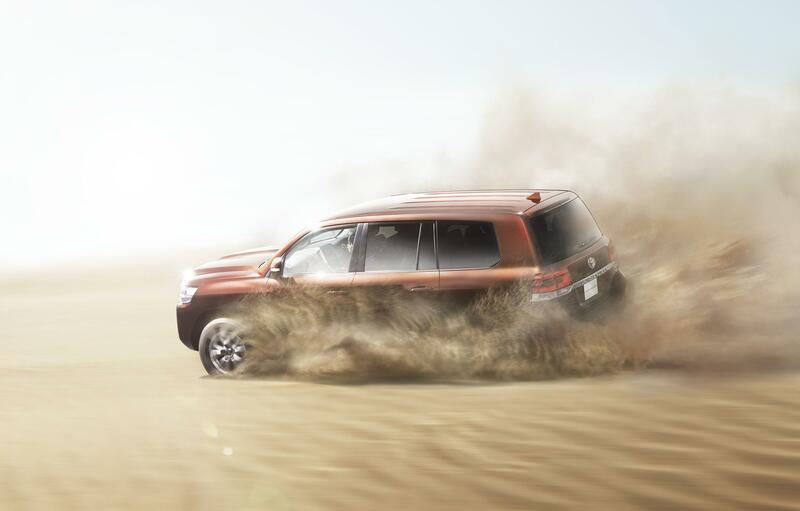 For the diesel V8, output increased by 7 hp (to 268 hp total) and the peak torque is remain the same as 479 lb-ft. 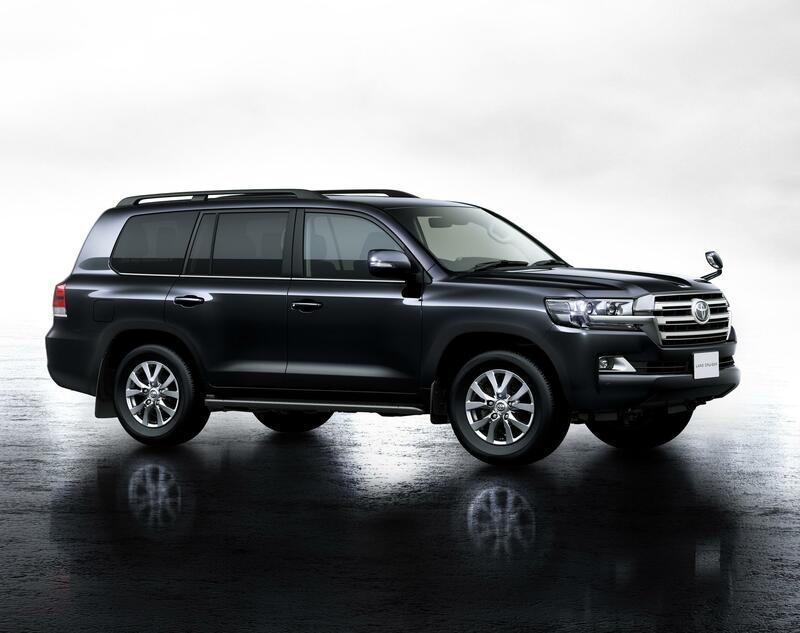 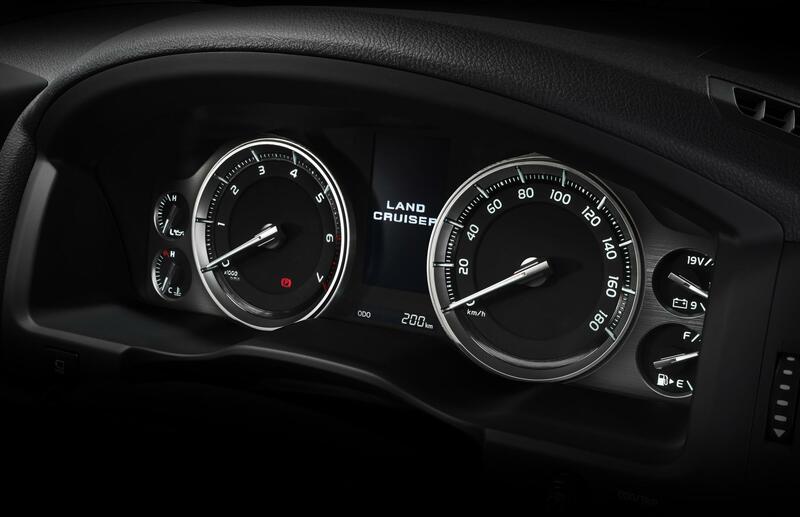 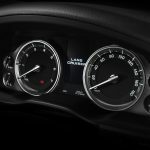 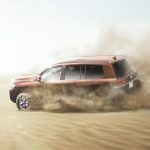 The output of the gasoline V8 is unchanged (304 hp and 324 lb-ft), but improvements made to the injection and intake system lead to better emission, so the new Land Cruiser is now Euro 5 certified. 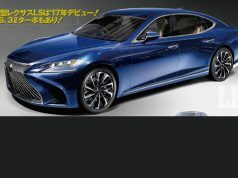 Please check out the below gallery and see more details in the following press release. 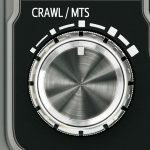 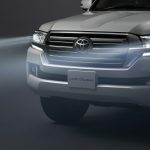 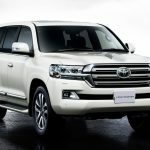 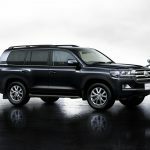 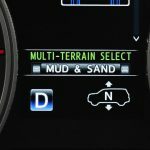 Toyota’s LandCruiser 200 Series is set to gain styling, performance and safety advances when an updated range arrives in Australia during the second half of October.The 4WD legend’s two powerful V8 engines have been revised, resulting in more power for the twin-turbo diesel and achieving better fuel consumption and tighter Euro 5 emissions for both it and the petrol alternative.